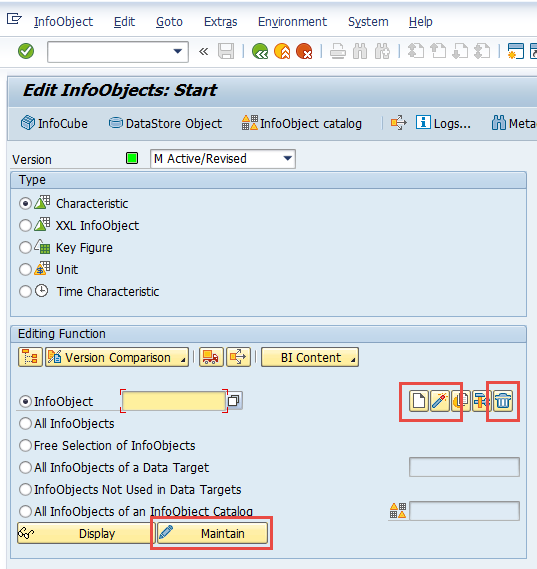 InfoObject maintenance in the BW Modelling Tools (BW-MT) was made mandatory starting with SAP BW 7.5 SP4 on HANA. 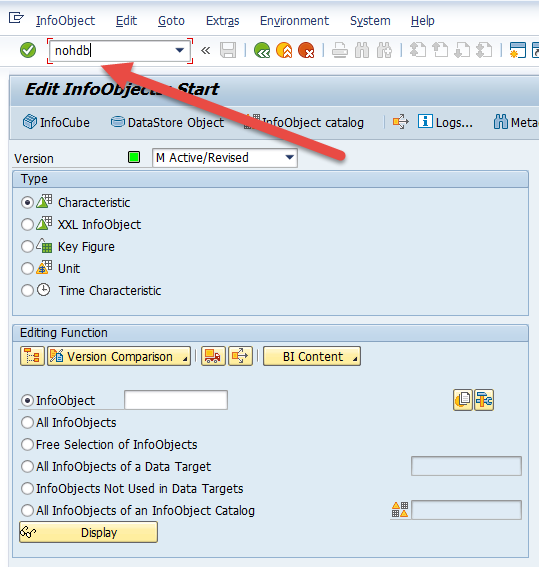 Since then it is not possible to maintain/create InfoObjects from the SAP GUI using the transaction RSD1. Displaying though still works. This change surprised the one or the other as this is the first existing BW object which must be maintained in the BW-MT. 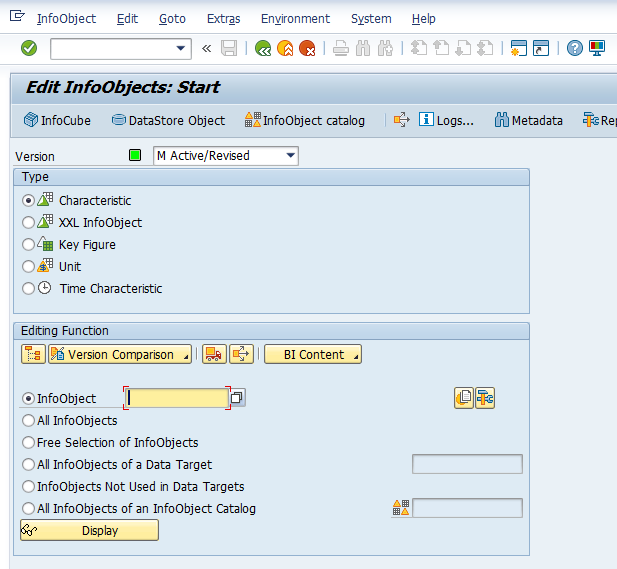 Up to now only new objects like Composite Provider and Open ODS Views were only available there. Be careful, by following this. You basically tell the system that it is not a BW on HANA system. You should also consider that there is some stuff which can only be maintained in the BW-MT, for instance transitive attributes. It should be only used in case you are running into problems using the BW Modelling Tools (BW-MT). This happened to me a few times which was the reason why we were looking for a workaround without creating an incident with SAP.